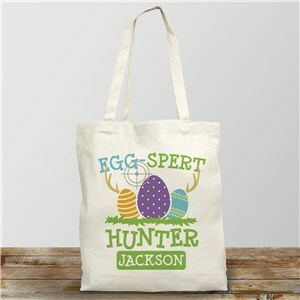 Your kids are busy! 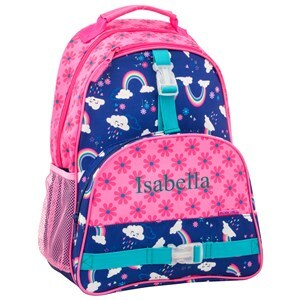 From school to sports to after school clubs and activities, they are going to need a lot of bags to store everything that they need. 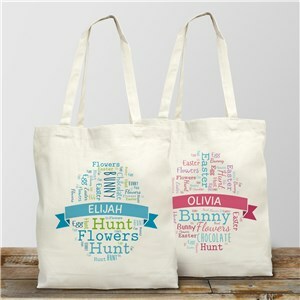 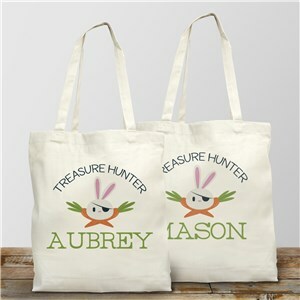 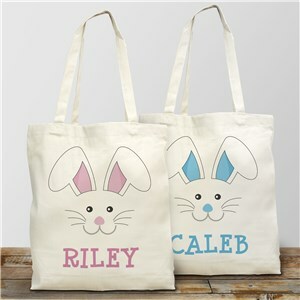 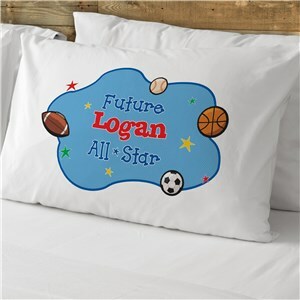 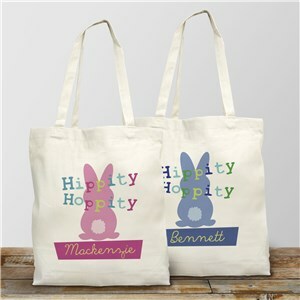 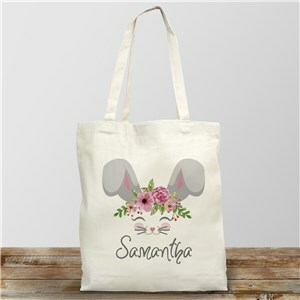 Our selection of personalized bags for kids will have them covered for all of their extracurricular and school-day activities. 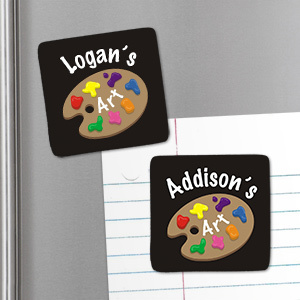 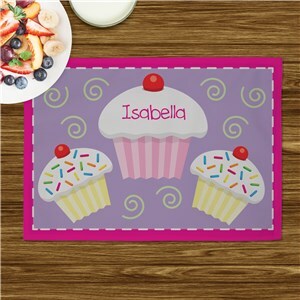 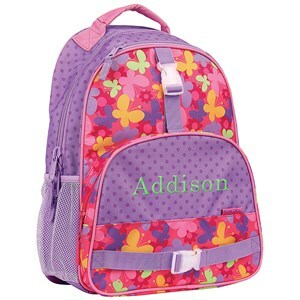 Make sure that all of their school day and after school accessories are unique, one of a kind, and personalized to them! 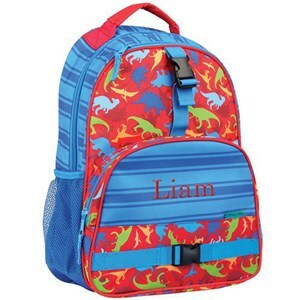 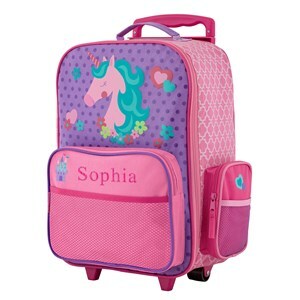 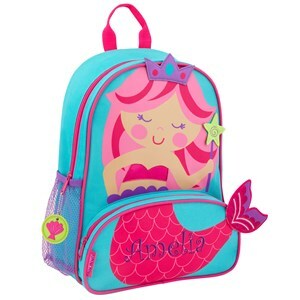 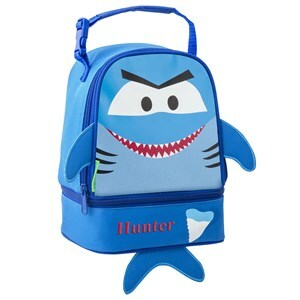 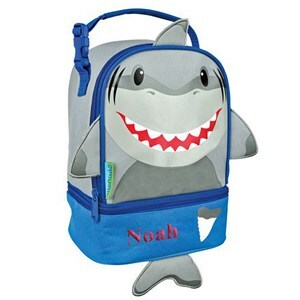 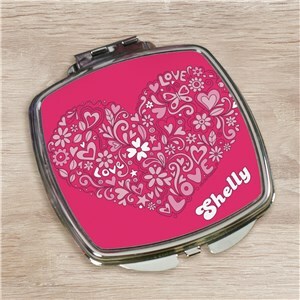 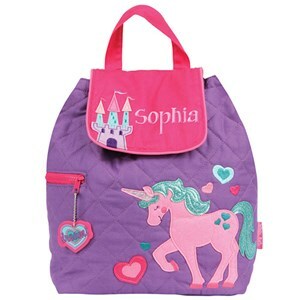 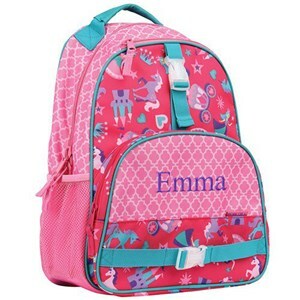 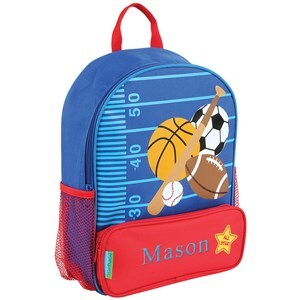 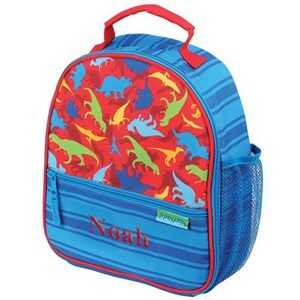 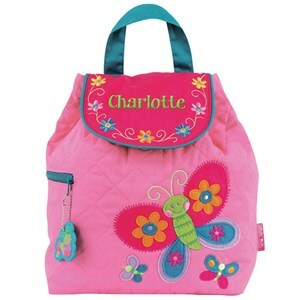 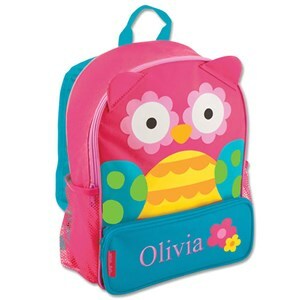 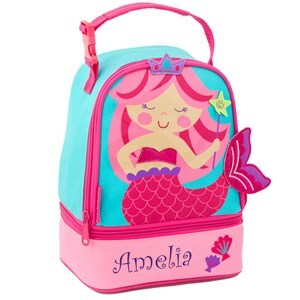 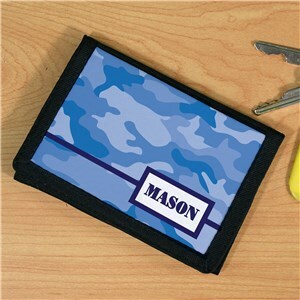 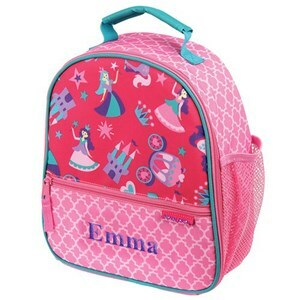 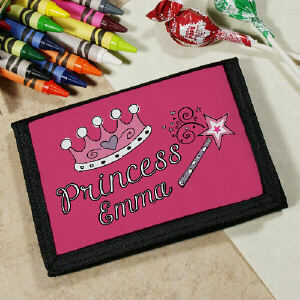 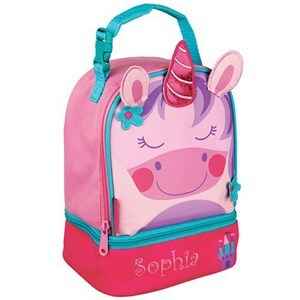 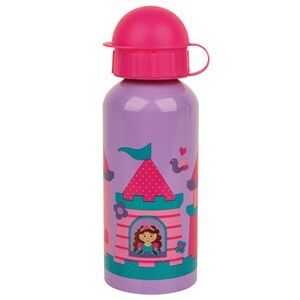 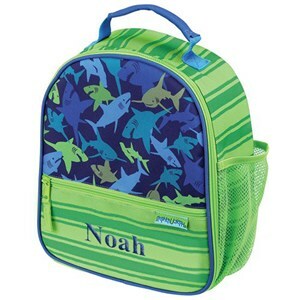 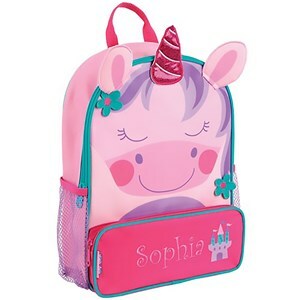 Our lunch boxes, wallets, sports bags, and backpacks will make great personalized gifts for your kids. 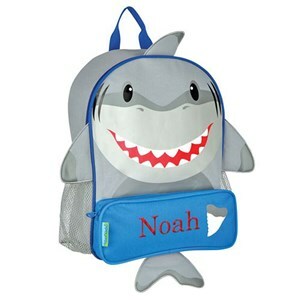 Give them something to smile about this school year.